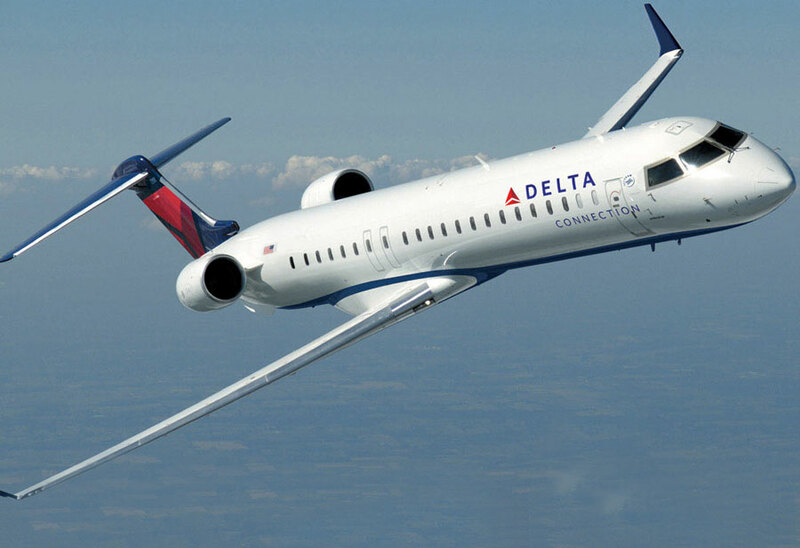 All 41 Bombardier CRJ900s and 19 Bombardier CRJ200s flying with Mesaba Airlines as Delta Connection on January 4 moved to the Pinnacle Airlines certificate, marking a “huge milestone” in Memphis-based Pinnacle’s efforts to shed one of its three operating certificates. Although Pinnacle Airlines Corp. technically maintains its Mesaba certificate for now, the Eagan, Minn.-based division no longer flies any airplanes and only a skeleton crew of Mesaba employees remains to tend to some grounded Saab 340 turboprops, according to a company spokesman. Pinnacle, which also owns Manassas, Va.-based Colgan Air, announced in late October that it would close Mesaba’s headquarters in Eagan toward the end of the first quarter. “A majority” of the some 50 employees at the general office in Eagan will remain there through the first quarter, said the spokesman, and some longer “to ensure a smooth transition.” According to the spokesman, another 50 Mesaba employees have accepted positions at Pinnacle’s headquarters in Memphis. “A number” of others have yet to respond to proposals to move, said the spokesman, and some 125 have either declined the opportunity to move or didn’t receive offers. Pinnacle plans to maintain a “state of the art” training facility in Eagan, where a full staff of another 50 employees remain. Meanwhile, Pinnacle plans no changes to its busy base at Minneapolis-St. Paul International Airport, where some 1,100 pilots, flight attendants and mechanics work. Pinnacle now flies a total of 57 CRJ900s and 142 CRJ200s. Meanwhile, Colgan flies 30 Bombardier Q400 turboprops and 47 Saab 340s. The transition of the regional jets to the Pinnacle operation will not involve any equipment repositioning, said the spokesman. According to local reports, Pinnacle has proposed a 5-percent pay cut to employees who belong to the United Steelworkers union, which represents the airline’s some 870 flight attendants. Pinnacle and the flight attendants reached a new five-year contract last October that gave the USW-represented group based in Atlanta, Detroit, New York JFK, Memphis and Minneapolis “significant wage increases and improvements to working conditions and the quality of life for flight attendants,” according to the union.